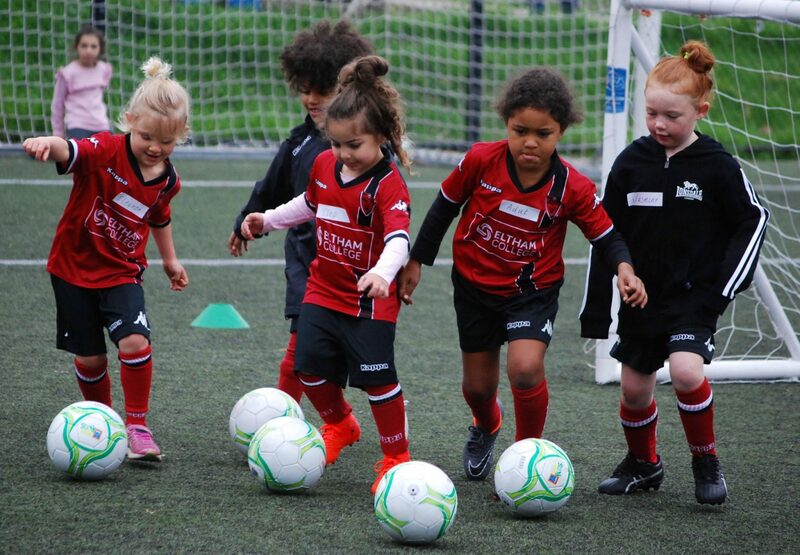 Football is the game for everybody, for girls and boys, for women and men, for old faces and new communities. For those pursuing excellence at the highest levels and for those who just want a kick on the weekend. There’s a place for everyone in football. 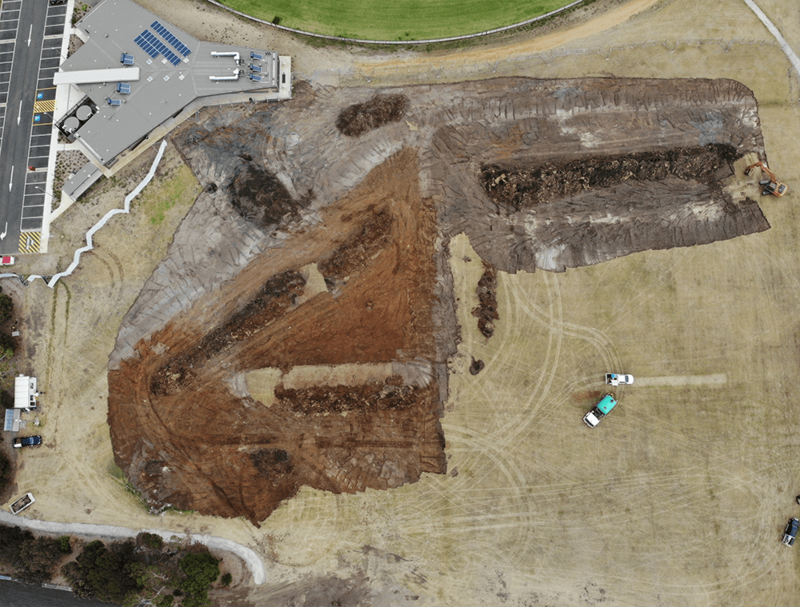 Facilities and Infrastructure is a key strategic pillar for Victorian Football. It is FV’s responsibility to partner with both State and local government to provide adequate spaces to play and meet the ongoing challenges of ensuring there are sufficient facilities to meet growing demand. This requires a robust strategy of maintaining quality playing fields and developing new playing surfaces. 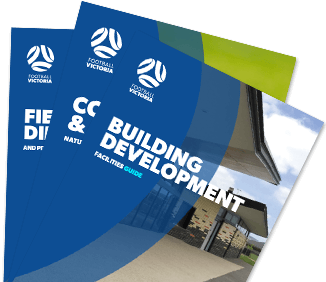 The Facilities Guides have been prepared by FV with assistance from Football NSW to provide guidance to football clubs and associations and local government authorities (LGA’s) regarding football facilities development and upgrade projects. These Guides have been developed to provide stakeholders with quality, consistent information regarding the planning and development of football facilities. 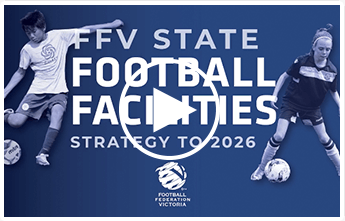 Football Victoria (FV) launched the State Football Facilities strategy to 2026 on August 27 at AAMI Park, Melbourne. 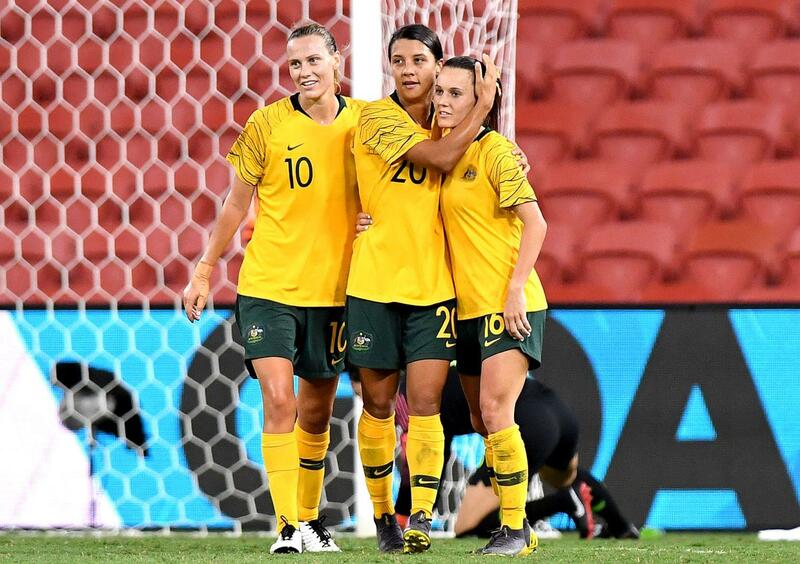 The strategy outlines FV’s plan to work hand-in-hand with local communities and government, to upgrade local football facilities across the state, to ensure they can meet the demands of Australia’s fastest growing club-based participation sport. If you are seeking funding for your Club, whether it be for a community service, fundraiser or refurbishment of amenities blocks there is some good news for you. Community grant applications are generally split into three different paths that can be accessed by clubs. All levels of government give out grants, as do many foundations and some corporations. The keys to success in getting a grant are subtly different for each type of grant maker. You have to know the difference, so you know how to pitch your proposal. One of the easiest ways to find out about the many different grants available is by clicking one of the following links.